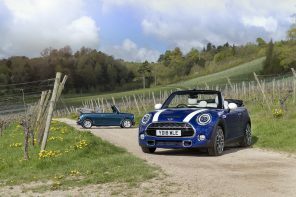 Automotive News thinks so. 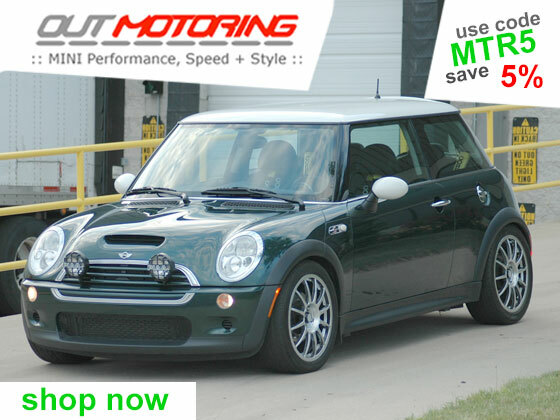 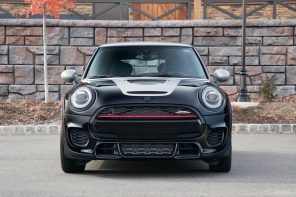 According to the publication MINI USA is considering allowing US MINI Stores to move in with their BMW parent stores for the firs time. The decision (which hasn’t been finalized) along with others MINI USA is planning could help defray operating costs and stem dealer losses. 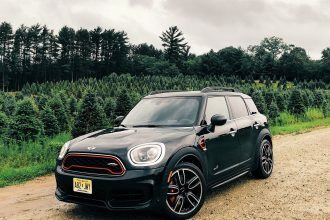 It all comes from lack of sales. 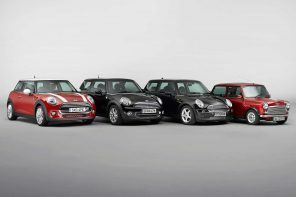 MINI had projected US sales of 100,000 cars by 2017. 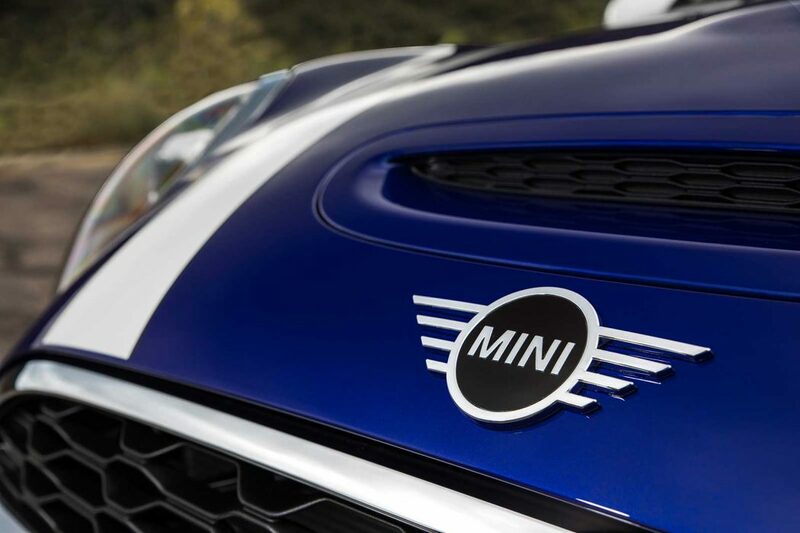 While they were on pace with 66,000 in 2013, the brand has struggled as all small car manufacturers have since. 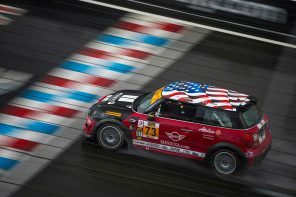 This year MINI USA sales totaled just 37,359 through October. 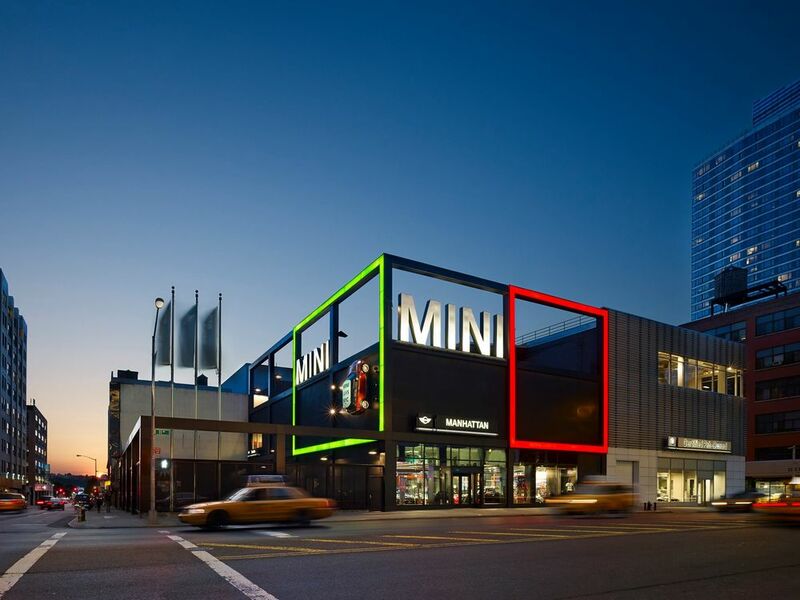 MINI of Manhattan, a BMW owned store, operates independently from its sister BMW store since moving to it’s own building a few years ago. 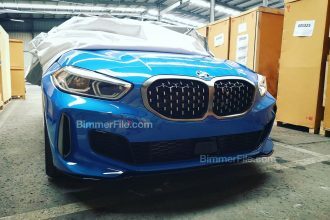 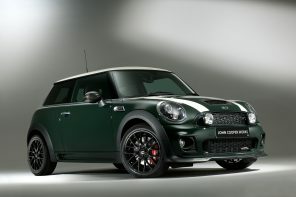 This change would be a major one for a brand that has insisted on having a very separate identity from BMW. 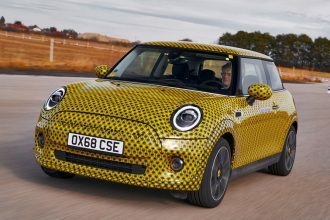 Making things worse there’s very little to suggest the sales trend will change soon. 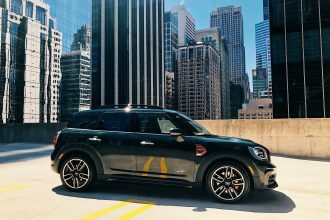 MINI’s lower sales comes at a time when U.S. consumers shun cars for light trucks. 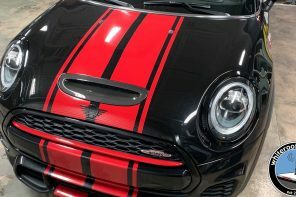 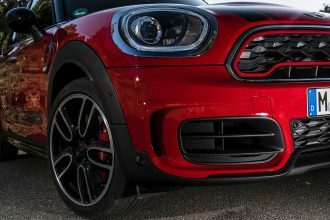 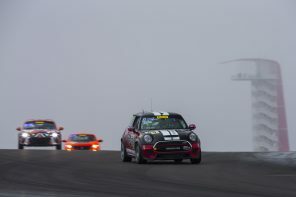 “We want to focus on dealer profitability so that they are properly represented in the marketplace,” Thomas Felbermair, vice president of Mini Region Americas, told Automotive News in an e-mail. 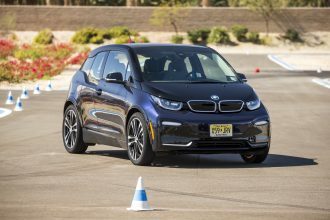 The solution could very well be combined dealerships. 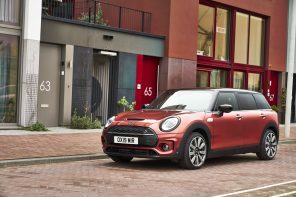 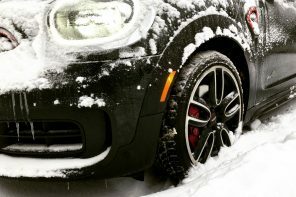 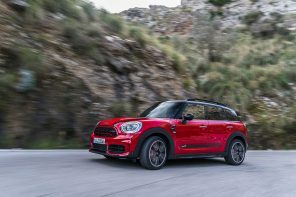 According to Automotive News, MINI is working to accommodate dealer requests to integrate Mini operations into BMW stores, while ensuring brand differentiation. 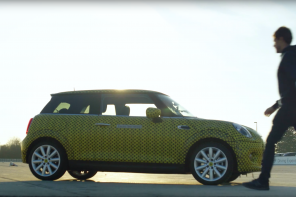 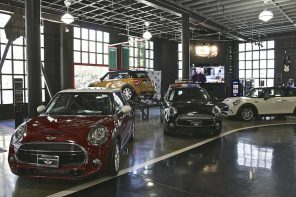 To do this, MINI is looking at separate MINI-branded showrooms with dedicated sales and service employees. 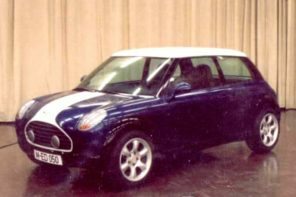 MINI of Chicago opened in 2011 as the largest MINI dealer in the Midwest. 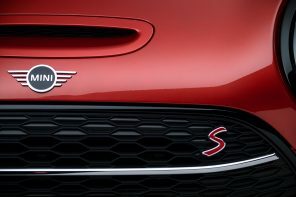 Yet sales have slide in recent years. 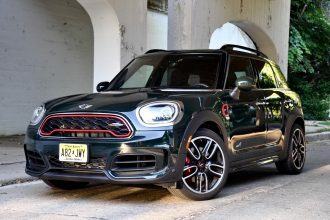 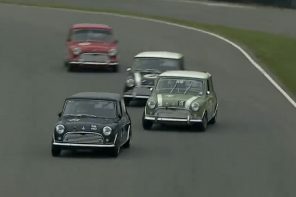 Many of you who read MotoringFioe are also selling MINIs. 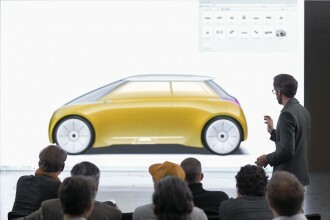 So don’t have to tell you about the frustrations that is being felt by a lack of product. 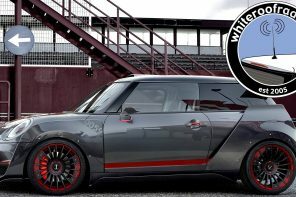 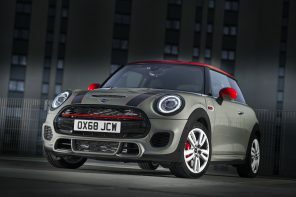 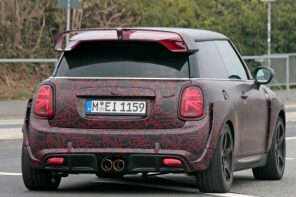 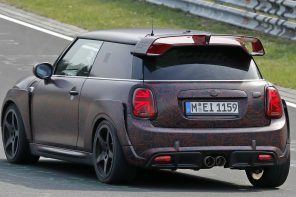 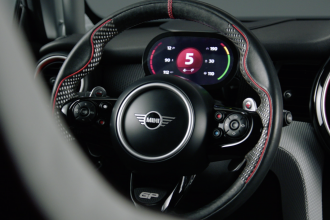 Really the only truly new thing on the horizon is the electric MINI Cooper E and a limited edition JCW GP. 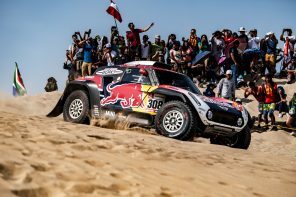 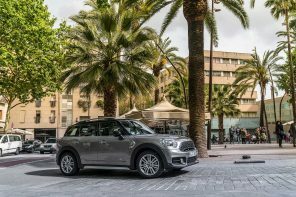 While the Clubman and Countryman will see revisions they aren’t expected to solve the sales problem alone. 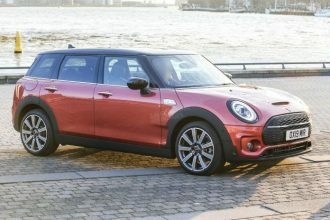 “There’s no new products on the horizon that give dealers the warm feeling that things could turn around for our current standalone business model,” said Michael Vadasz, former chairman of the Mini dealer council. 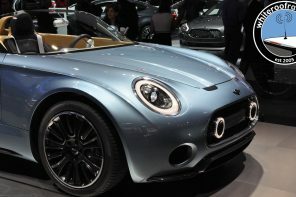 Mini dealers said their buildings are too large for today’s market. 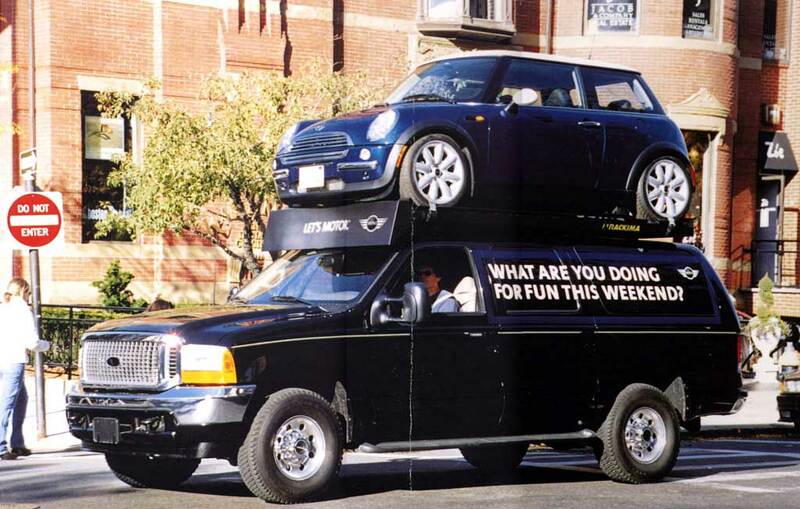 One of MINI’s first advertising campaigns in the US before the car was launched. 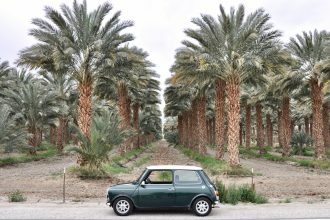 Many say that the ingenuity of that time period’s marketing helped propel the brand. 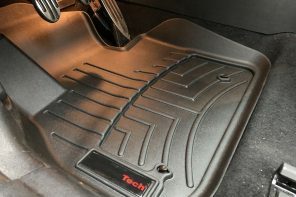 We spoken about it before but like us, many dealers believe there’s simply a lack of consumer awareness. 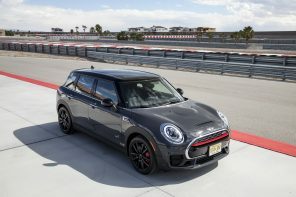 According to Automotive News, one dealer, who asked not to be named, said the automaker has for years lacked the funds to properly market its cars, and has failed to target the right customer segment. 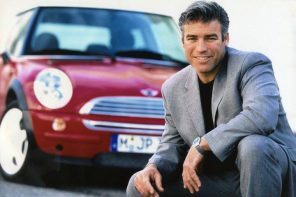 The difficult thing with a lack of awareness is that it doesn’t matter how good the current product is (and it’s the best it’s ever been). 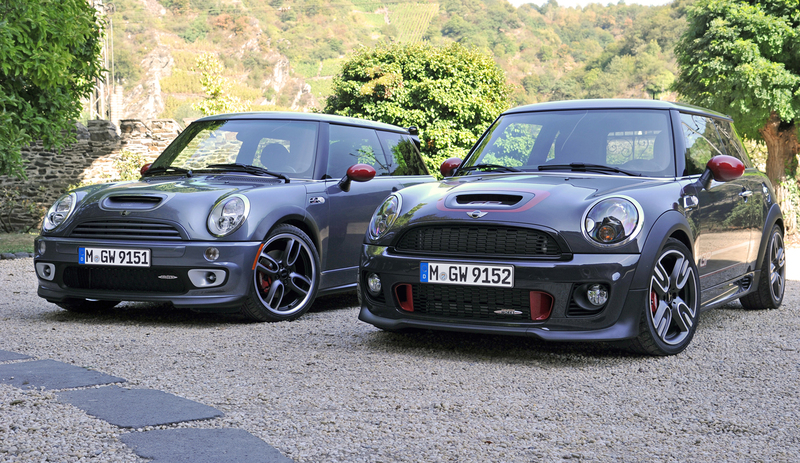 If the market isn’t aware of it, it will simply sit on dealer lots.